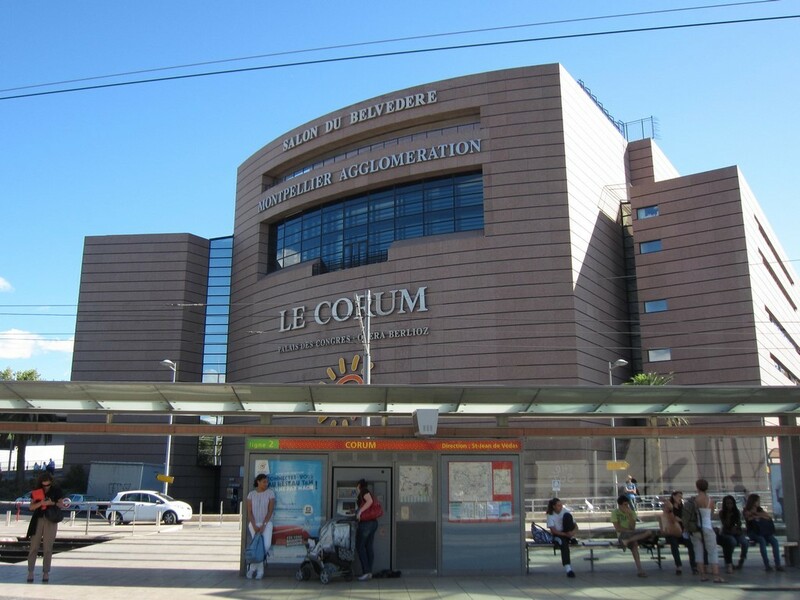 In the south of France, on the Mediterranean coast, lies the capital of the Hérault department as well as the Languedoc-Roussillon region and France’s 8th largest city, Montpellier, (Occitan: Montpelhièr [mum.peˈʎɛ]; French pronunciation: [mɔ̃.pə.lje]). 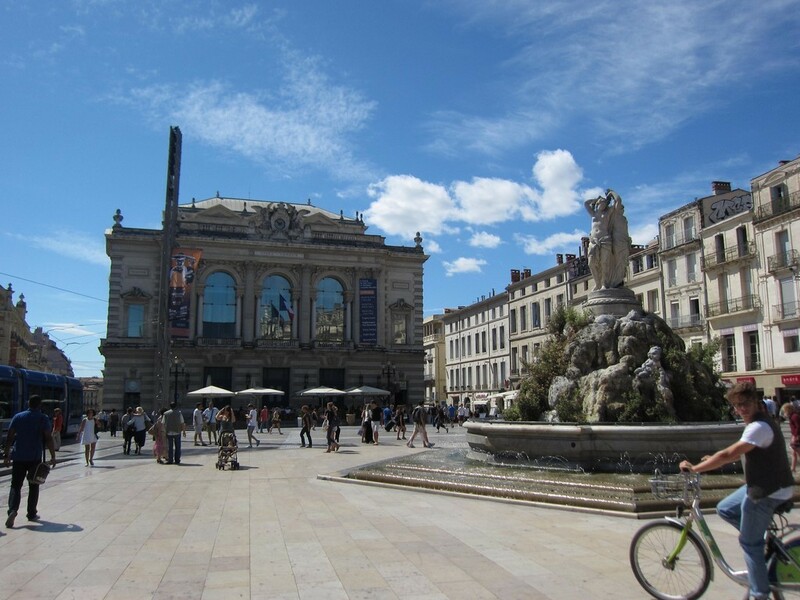 Over the past 25 years, Montpellier has been the fastest growing city in France with about a third of its population being students from the 3 universities and from the 3 higher education institutions outside the city’s university framework. On the Mediterranean coast of Southern France, it is the third largest city just behind Marseille and Nice. 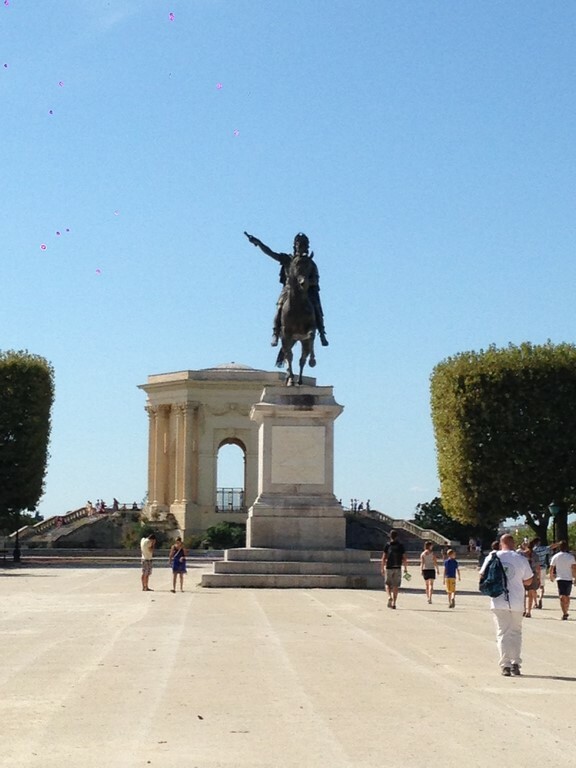 Unlike nearby cities such as Nimes, Montpellier don’t have any Roman monument because it is a relatively new city at the History scale of France. The major settlement in the area, in the early Middle Age, was the nearby Episcopal town of Maguelone but settlements were encouraged a little further inland by raids from pirates. 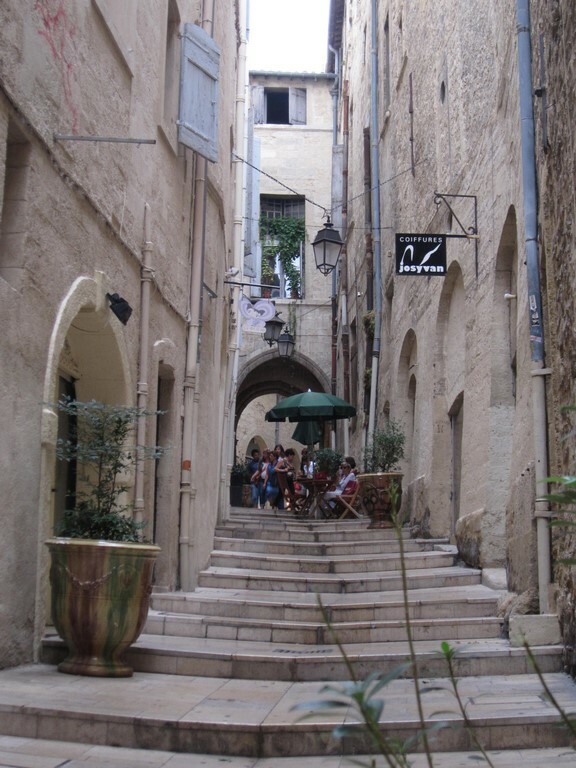 Two hamlets were combined to form Montpellier by the Guilhem, the local feudal dynasty under which the city was founded, and a castle and walls were built around the settlement. Later on, around the year 1200, the two remaining towers of the city walls were built. They are the Tour de la Babotte and Tour des Pins. There were a total of 25 fortified towers. In the 12th century, the city came to prominence as a trading centre that had trading links all over the Mediterranean world. It also had a very rich Jewish cultural life that prospered within traditions of tolerance of Cathars, Jews and Muslims, and also but later, the Protestants. In 1180, freedom for all to teach medicine in city was given by William VIII of Montpellier. Pope Honorius III ‘s legate, Cardinal Conrad of Urach, established the city’s Faculties of Law and Medicine in 1220. However, over the years, the Faculty of Medicine became one of the major centres for the teaching of medicine across Europe. The high point of the city’s prominence was marked by this era. In 1204, through the marriage of Marie of Montpellier to Peter II of Aragon, the city became a possession of the Kings of Aragon, as it and its dependencies were given him as part of her dowry. Upon the couple confirmation of the city’s traditional freedoms and granting it to select twelve governing consuls yearly the city became a charter that same year of their marriage. 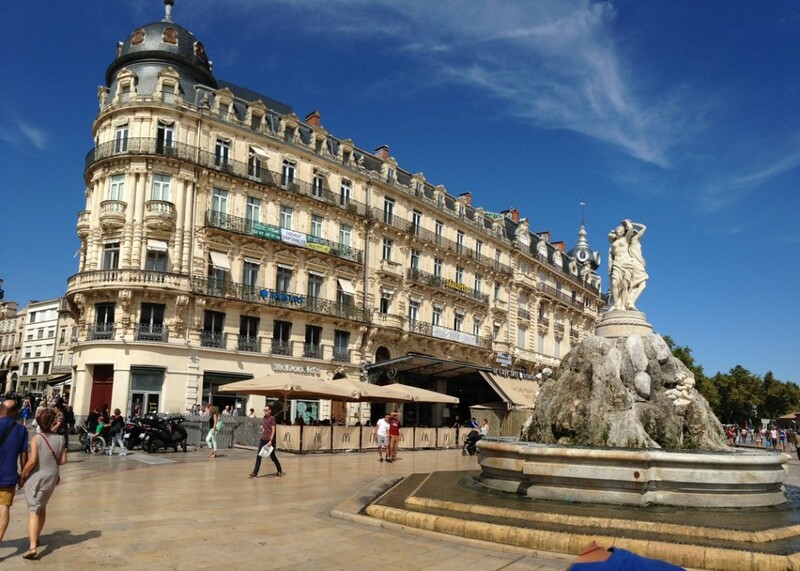 Montpellier became a highly important city with a major economic centre and the primary centre for the Kingdom of France’s spice trade under the Kings of Aragon. At that time, with a population of about 40,000 (before the Black Death), it was the second or third most important city in the Kingdom of France but remained the crown of Aragon’s possession until it passed to James III of Majorca, from whom the French King, Philip VI bought the city when James III of Majorca needed to raise funds to aid his struggle with Peter IV of Aragon in 1349. A new monastery dedicated to Saint Peter was given the city by Pope Urban in the 14th century. It is remarkable for its chapel’s very unusual porch which is supported by two high, rocket-looking towers. With Jacques Cœur establishing himself in the city in 1432, the city transformed into an essential economic centre, until it was overshadowed in this role by Marseille in 1481. Montpellier, in the 16th century welcomed its most well-known student, an astronomer by name Nostradamus, who came to study medicine but became known later for his prophecies. 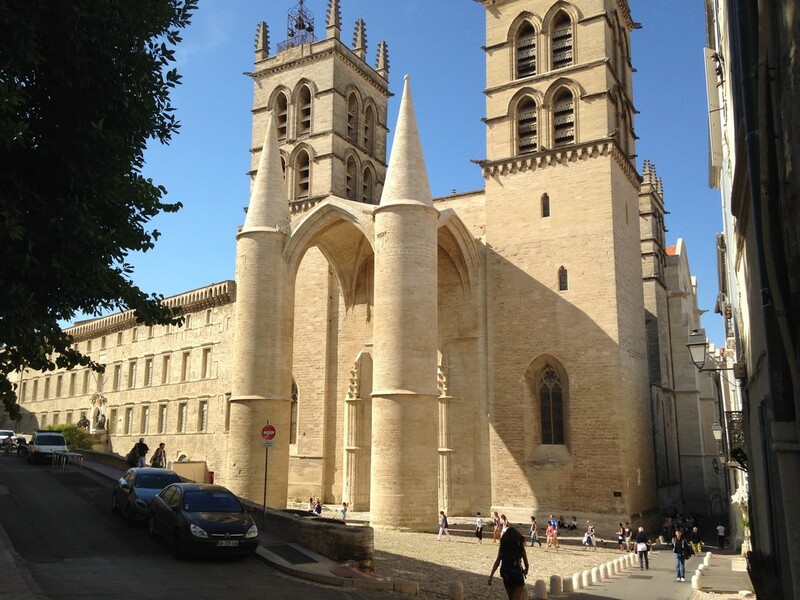 The city of Montpellier, in the 16th century, became a stronghold of Protestant resistance to the French Crown which was Catholic as many of the inhabitants of the city became Protestants (better still, as they were called in France, Huguenots). After a cruel two months siege of the city from August to October 1622 by King Louis XIII of France, it surrendered (the Siege of Montpellier). He then built the citadel of Montpellier to secure it. 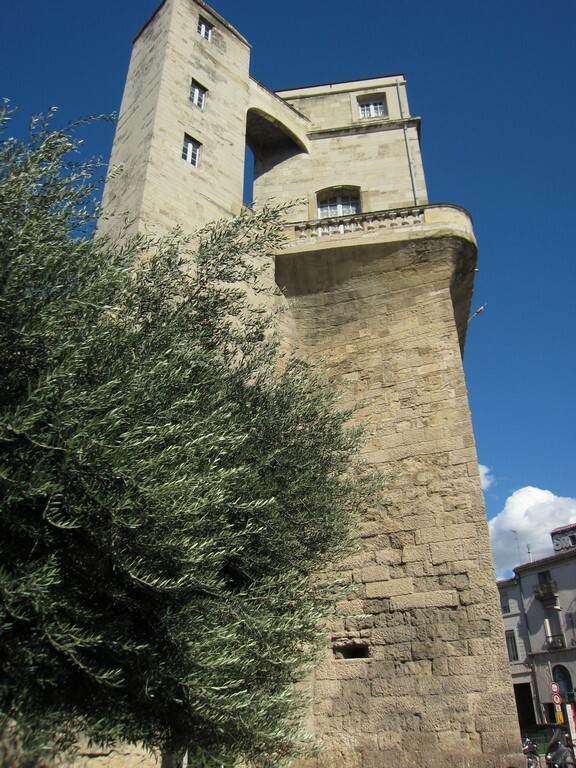 The city was made the capital of Bas Languedoc by Louis XIV. The town then began establishing itself, building the Esplanade, the Promenade du Peyrou and a vast number of houses in this historic centre. The city became, after the French Revolution, the 4 March 1790, the capital of the much smaller Hérault. The city, in the 19th century, developed into an industrial centre with the making of wine playing a remarkable role in the city. This resulted in economic growth and the affluence of some of its citizens. Disaster, however, in the form of a fungal disease which destroyed its vineyard struck Montpellier in the 1890s. The result of the Phylloxera attack on the vineyards in the region was that the city’s wine makers were left struggling amidst competition from other regions that made wine. In 1956 the exceptional frost of the winter will destroy most of the olive trees, closing down many olive oil companies. The olive industry recovered from this catastrophic event only in 1980. 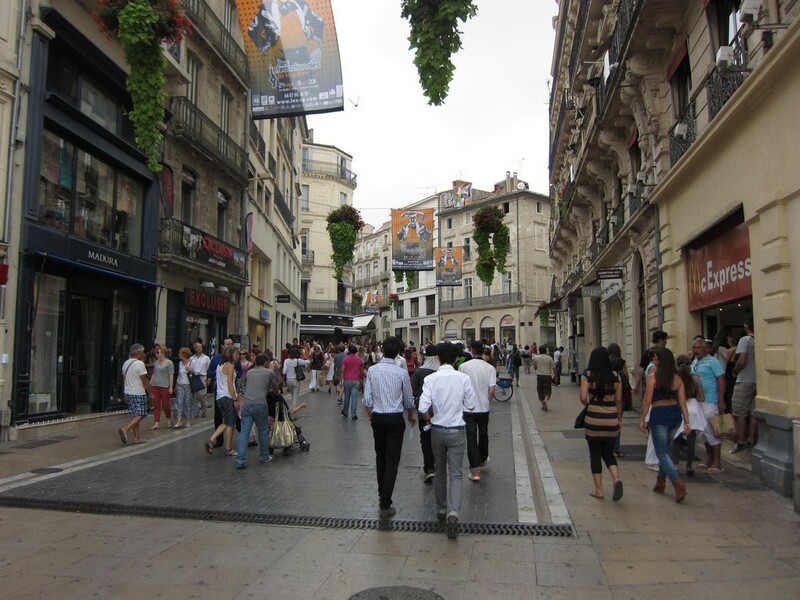 Montpellier, however, transformed itself during the 20th century into a cosmopolitan city and following Algeria’s independence from France in the 1960, the city’s population grew drastically as it became one of the place where French settlers (called “pied noirs” by the French) in Algeria were resettled. The city, in the 1980s and 1990s, again drew much attention with several major redevelopment projects carried out. Examples include the Antigone District and the Corum. The city has experienced continual growth over the past 25 years under the firm vision of Georges Frêche, the socialist mayor, and is currently ranked the 8th largest city in France from its previous position as 25th, with an the estimated population of the metropolitan area of about 560,320 inhabitants. There have also been great lavish and distinctive projects in the city. 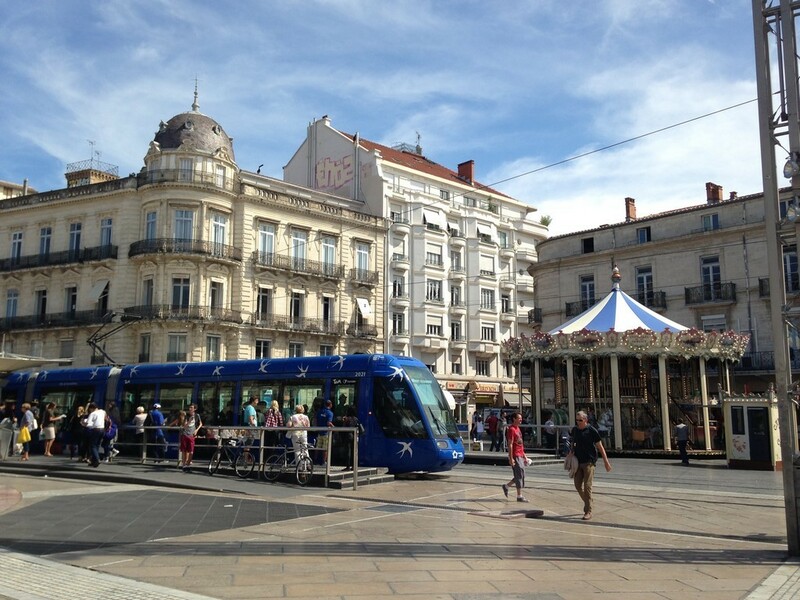 These include the international airport (Montpellier Méditerranée), the District of Antigone, rejuvenation of the city centre, developments along the river Lez, and the return since July 2000 of the tramway to the streets of the city. Already 4 lines of tramways operated with an average of daily ridership of 280,000 passenger and a system lenght of 63km.